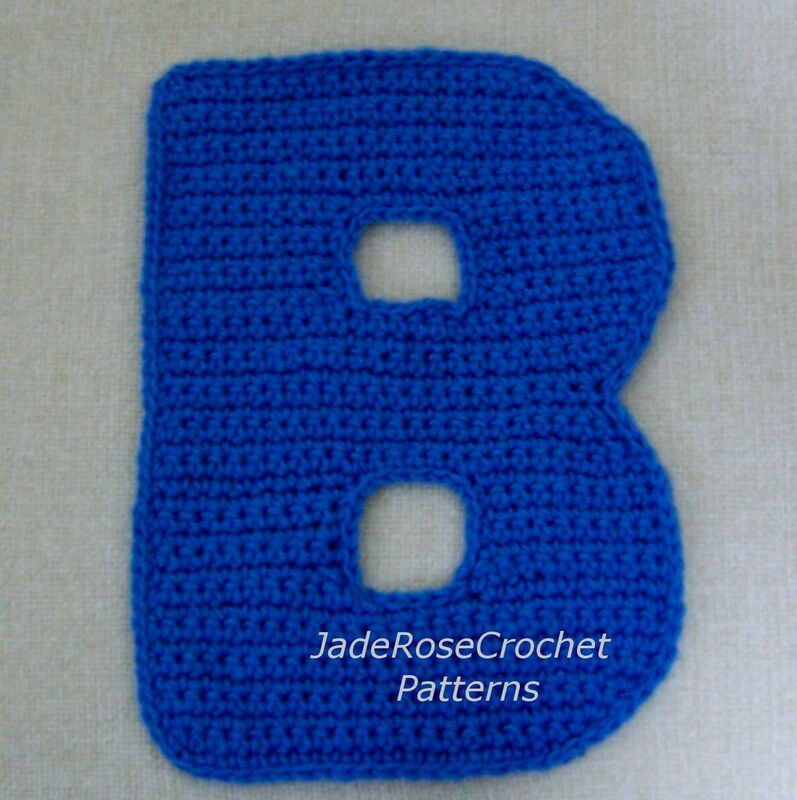 To make my crochet letter B accent pillow, you need a basic knowledge of crochet. The Z is the same size as the B. The E is Extra Large and the L is Super Large Chunky. Share and Save: post this listing on Facebook or pin to a Pinterest board, send me the link by clicking on "ask a question" above, and I will send you a coupon code for 15% off your next purchase.